These are not like normal hot springs you are thinking of. 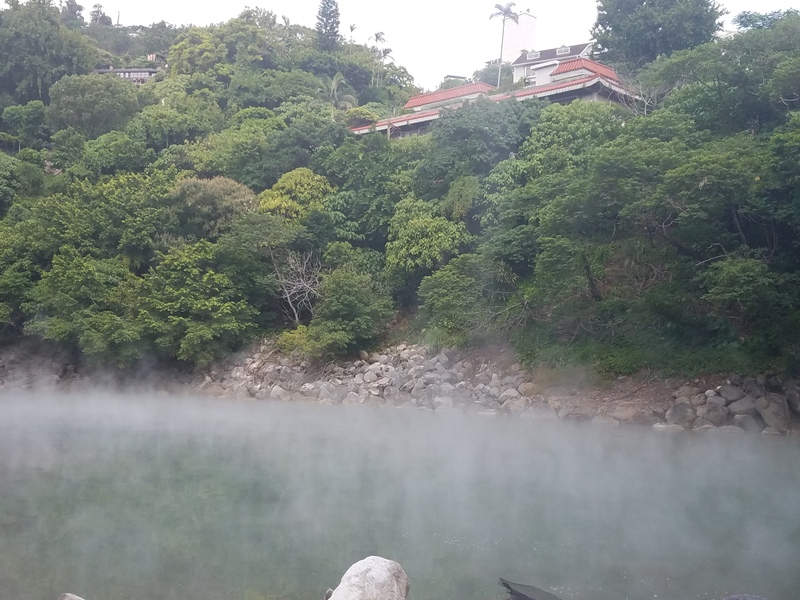 These hot springs are way too hot to swim in. It’s nice to visit this spot and you can even grab a cup of coffee but there is not much else in this area.